Mr. Carlos (Charles) Mundy Esq. The Mundy name becomes more and more well known as the years progress. Principality of Hutt River High Representative to Spain. Charles was born in Bilbao Spain, of his British father and a Spanish Mother and has enjoyed and continues to enjoy a busy, varied and very productive life. His immense fascination for art and culture is reflected in his painting, writing, public relations skills and his work on the International front for Tibet and for "Women Together" an organisation that grants women micro-credits under the category of least developed nations. As well as active in his position as PHR's High Representative to Spain. Charles is also a staunch supporter of the Spanish Royal Family. Charles' company, CM Personal Management, has been one of Spain's most prominent modelling agencies for over 20 years. His portfolio as an agent director include many of Spain's leading models and actresses and a few years ago Charles shook the Spanish publishing market when he released his first magazine "Metaphore Magazine" which captured the heart and soul of Charles's talents and raised the bar for others becoming a unique authority of avant-garde monthly must-reads. Charles has been received by His Holiness the Dalai Lama, whom he met in 1995, in private audience on several occasions and is a member of the Support Committee for Tibet (Comite de Apoyo del Tibet) and in his spare time Charles competes internationally as a showjumper with his team and horses based in London and travelling the world in search of competition. 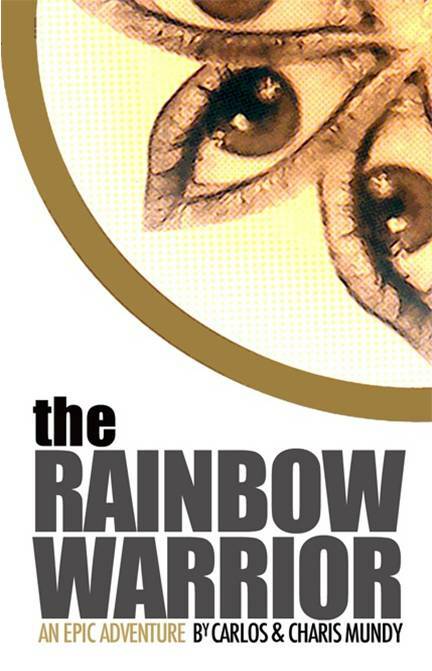 Charles is already a top selling author in Spain and April will see the release of his top selling book, authored with his sister Charis Mundy, the "Rainbow Warrior" worldwide, with it's launch from New York followed by a world promotional tour. Charles has already finished his second novel, a spy and love thriller based on the life of his father, entitled the "Toucan Lodge which is due for release in 2008. Charles is also the fashion editor for the prestigious Mynt Magazine, he has started a new project "Shocking Magazine" and there is a prime time TV show in the pipeline for the autumn as well as the possibility of a movie. Click Here for book details! Mr. Charles Mundy Esq. Madrid, Spain. in the Birthday Honors list announced 27 August 2007. 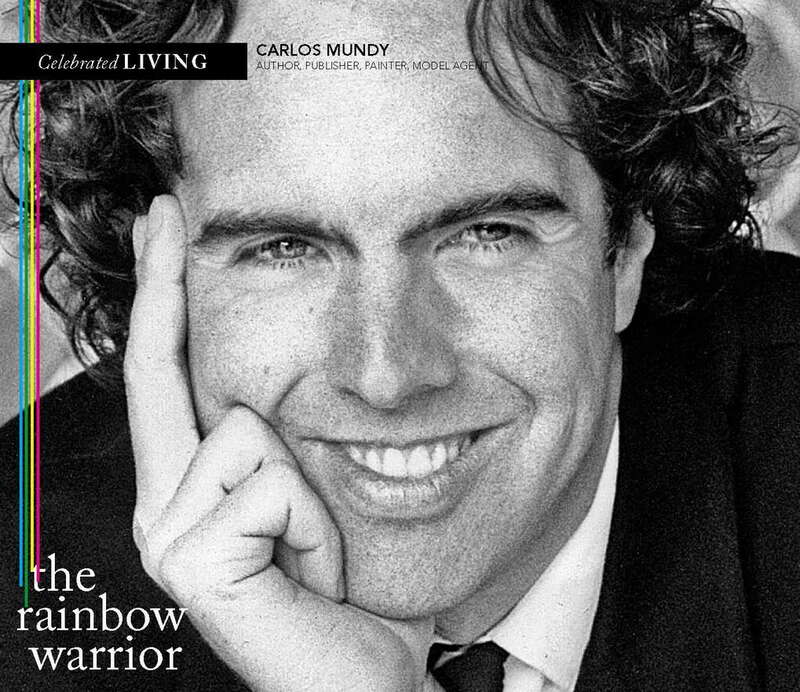 Sir Carlos (Charles) Mundy K.R.O. Sir Carlos (Charles) Mundy's latest work. The Sovereign & Government wish to thank Sir Carlos for his support of the PHR throughout the term of his appointment.